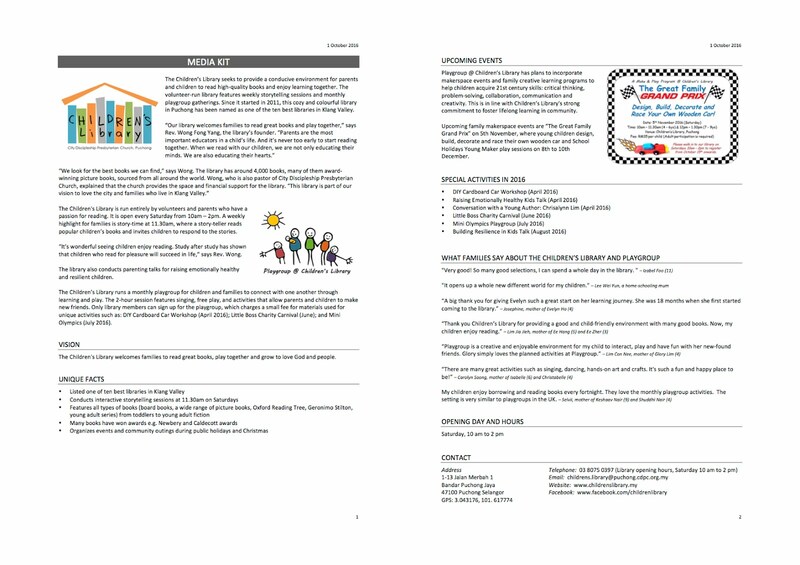 Update 1 March 2015: Only 14 spaces left for the March 2015 playgroup session. 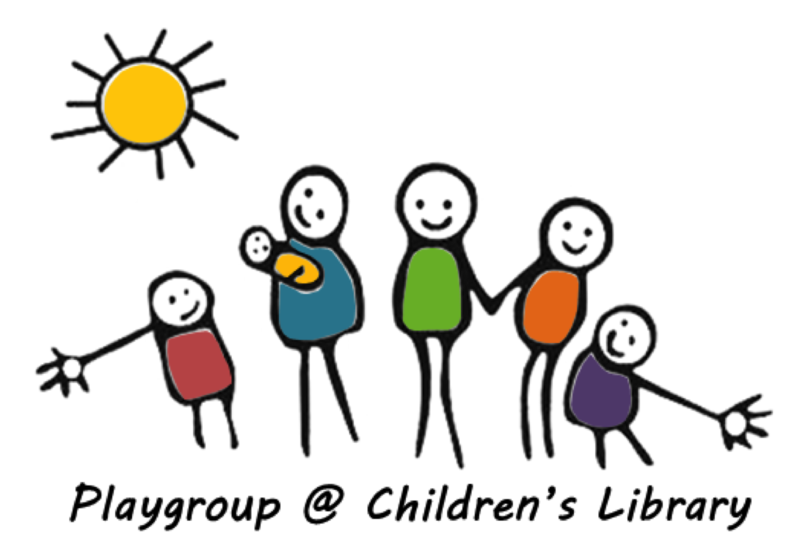 Registration for Playgroup on MARCH 7TH is now OPEN. 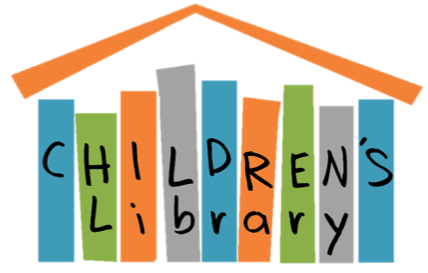 Please visit our library on Feb 28th (this Saturday) or March 7th (the playgroup day) to register. Strictly walk-in registration only and on first come first serve basis. 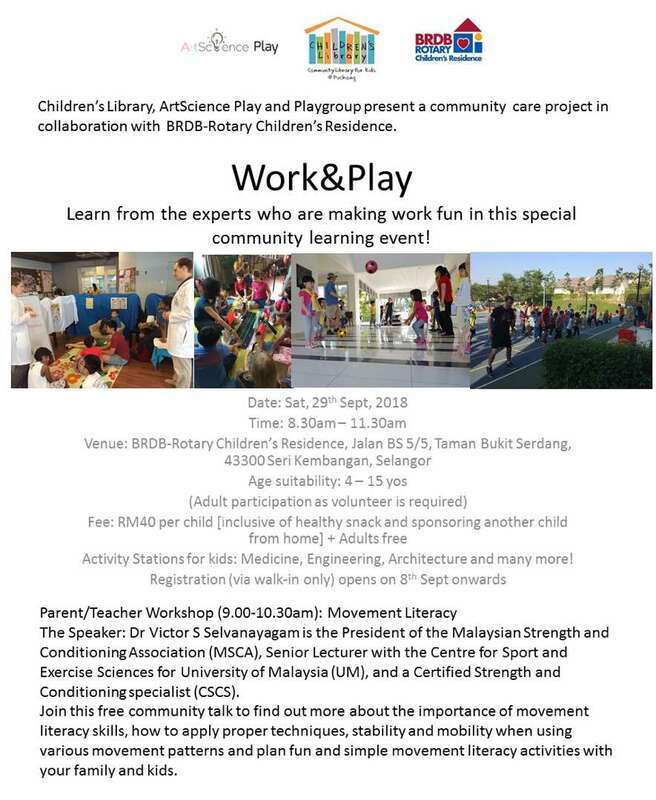 This playgroup is for children aged 0 - 4yrs. 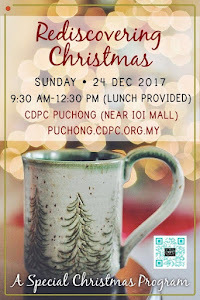 Time is from 10 am to 2 pm. 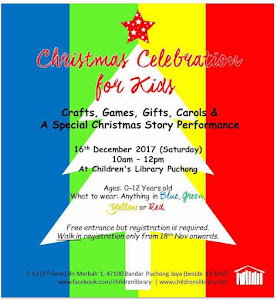 Fee is RM15 per child. Do note that the registration tends to fill up very quickly so do register ASAP.